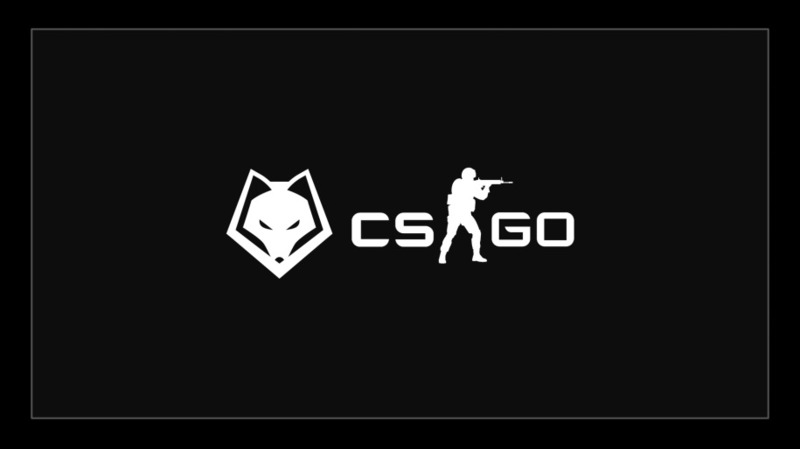 Today, Winterfox is proud to announce that our pack is expanding once again with a new adventure heading into the swiftly growing field of Counter-Strike: Global Offensive. Sold out stadiums, rabid fans and incredible stream numbers have allowed CS:GO to join League of Legends as one of the giants in esports. The recent explosion in popularity has demanded our attention and we are here to support this timeless game. Counter-Strike has become impossible to ignore. Finding a team that was a great match for our organization was a long and laborious process. The North American Counter-Strike scene has constantly been in flux, with organizations coming and going and players frequently forming new alliances. During our search we were approached by several team captains looking for sponsorship and while they all had enticing features, we found that none of them really fit what we wanted for a Winterfox team. Luminosity Gaming’s acquisition of the ex-KeyD Stars roster proved to be a fortuitous event for Winterfox as it opened up a top-tier North American roster for sponsorship. Winterfox staff had the pleasure of meeting the players of Mythic at the ESL One Qualifiers in Burbank. From that point, the quality of our cohesion was obvious. Between their easy-going personalities and undying commitment to the game, the players stood out as a squad with the foundation necessary to become the best team in North America. After working with Luminosity Gaming, we were able to transfer contracts, finalize a roster and create a plan to help this team make their final push into becoming a strong international contender. Mythic is excited to announce that we have found a new home with Winterfox. We thoroughly vetted several organizations for the right fit; as our international players make us a unique team in North America, this proved to be a difficult process. Despite this, we believe we’ve found that fit with WFX. Through our various rosters, the goals have changed. From qualifying for North American events, to competing at international ones. Our goal for 2016 are clear – attend a major. By adding the experience of Xp3 and devilwalk, we’ve been able to add a great supplement to my in-game leading, and they will no doubt bring confidence against European teams that we previously lacked. As we’ve proved to ourselves that our past goals were achievable through hard work and dedication, we will continue along the hard road to reach the highest level of competition in Counter-Strike.